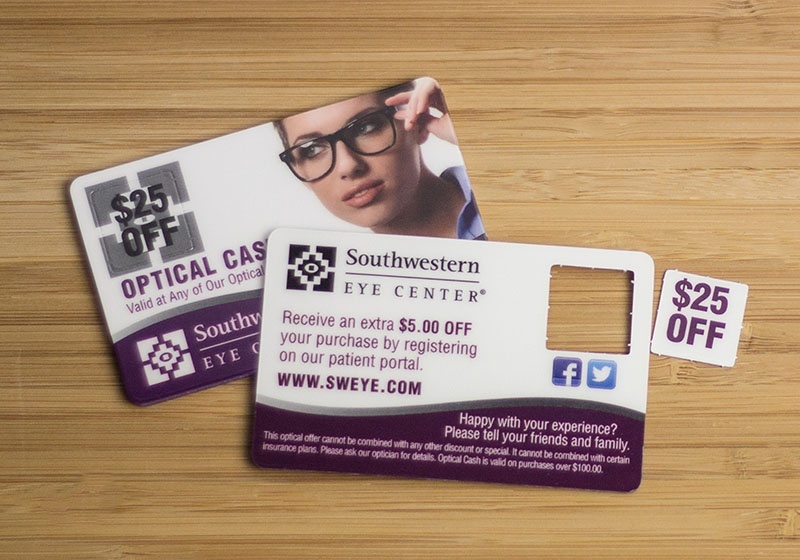 Get marketing ideas for your eye care center. 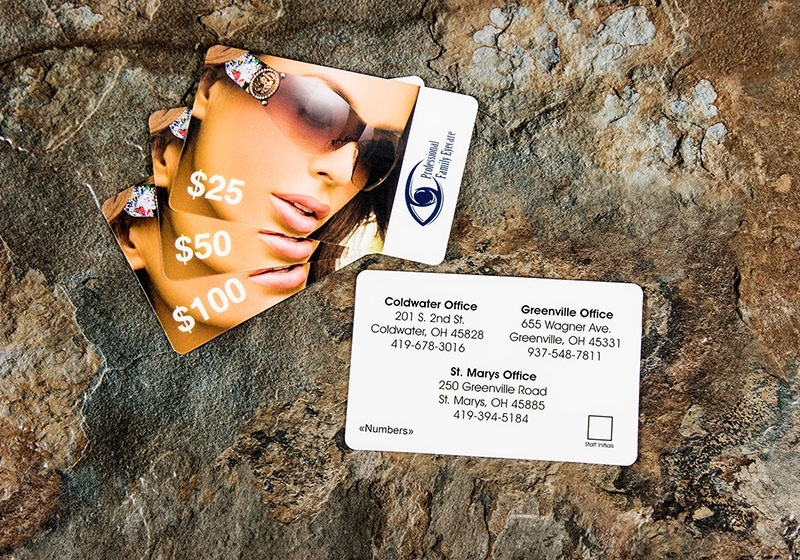 See examples of custom-designed gift cards, VIP cards, marketing materials and more. 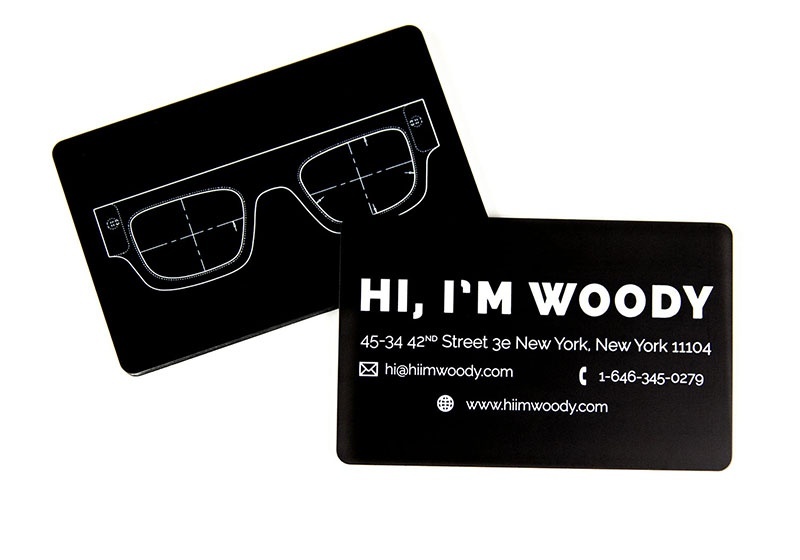 Let’s talk about ways to promote your business. 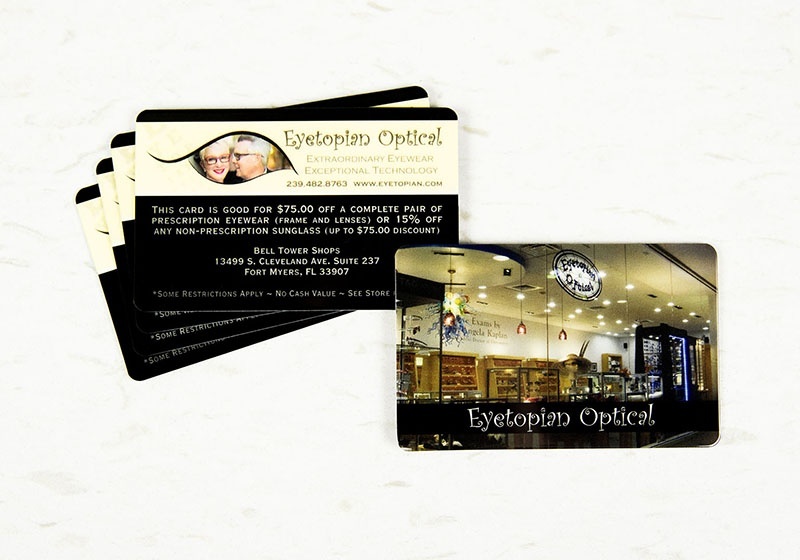 Let us help you create optometry business cards for your eye care center. 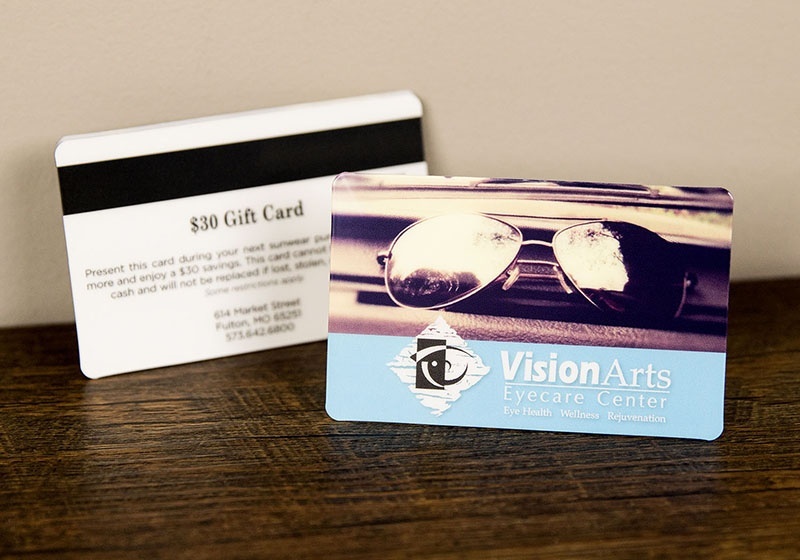 Bring new clients in the door of your eye care center and promote repeat visits from current clients through custom designed and printed marketing pieces. 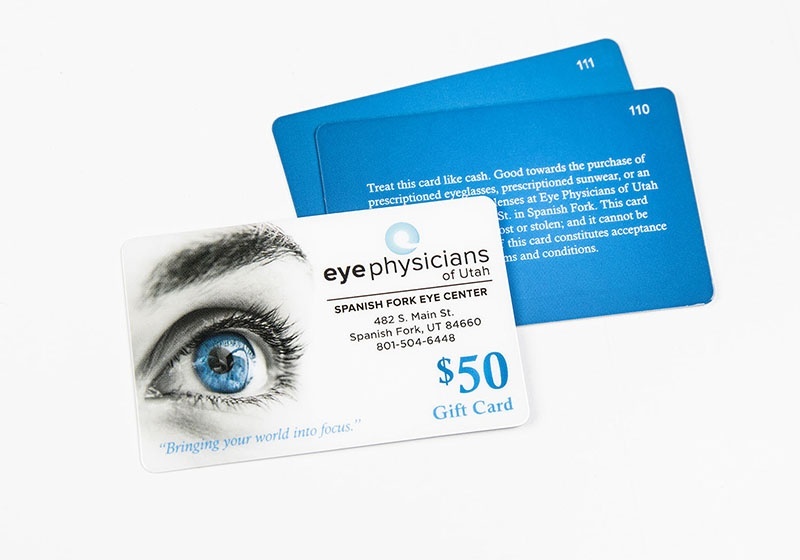 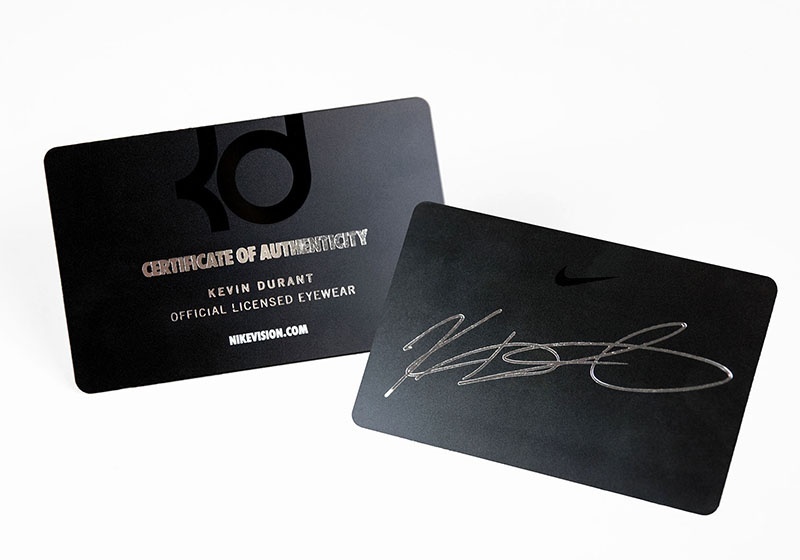 We can help you make a big impact with custom shaped cards in the shape of eye glasses or even eye charts. 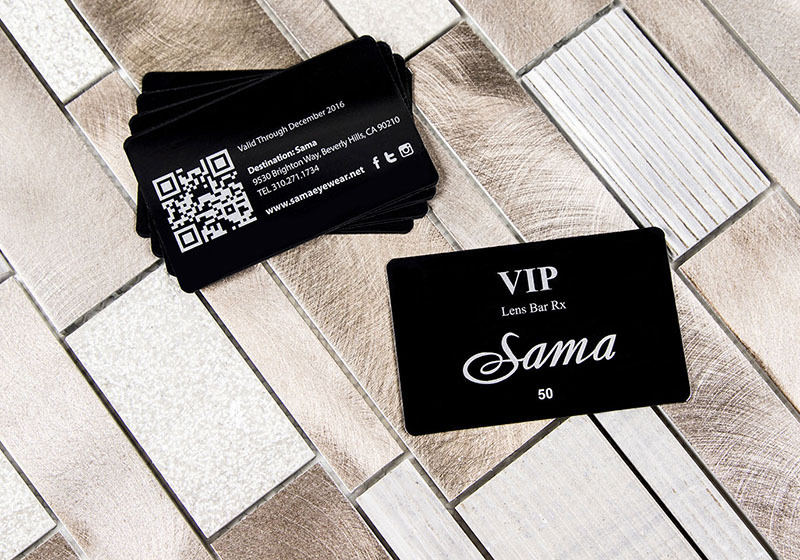 We also offer high-end details like metallic foil or a premium matte finish for clear cards. 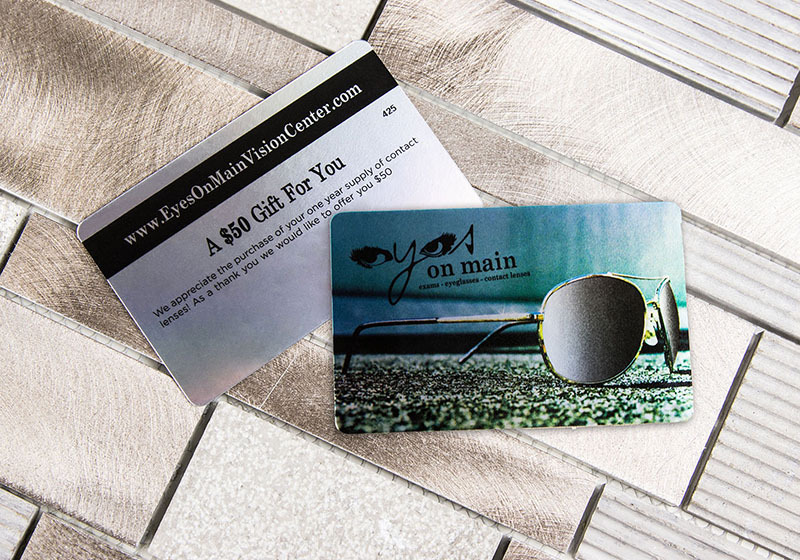 Need help with ideas? 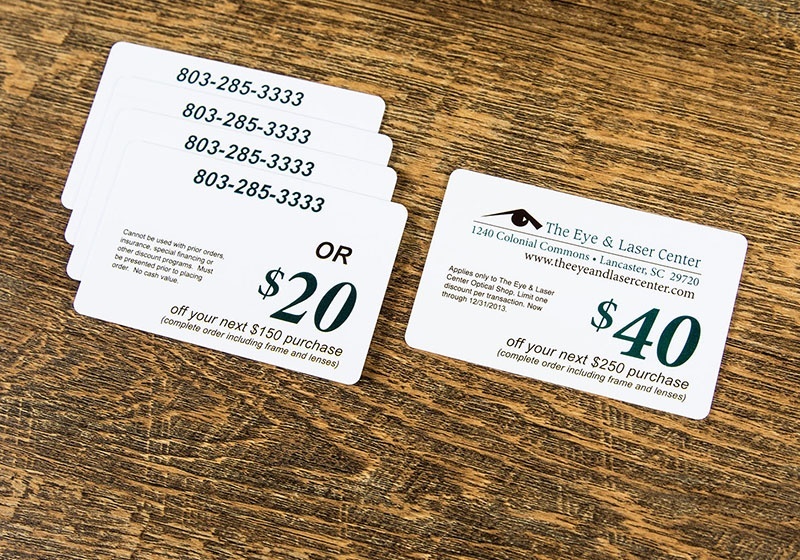 Our experts can help you come up with custom optometry marketing ideas to promote your eye care business. 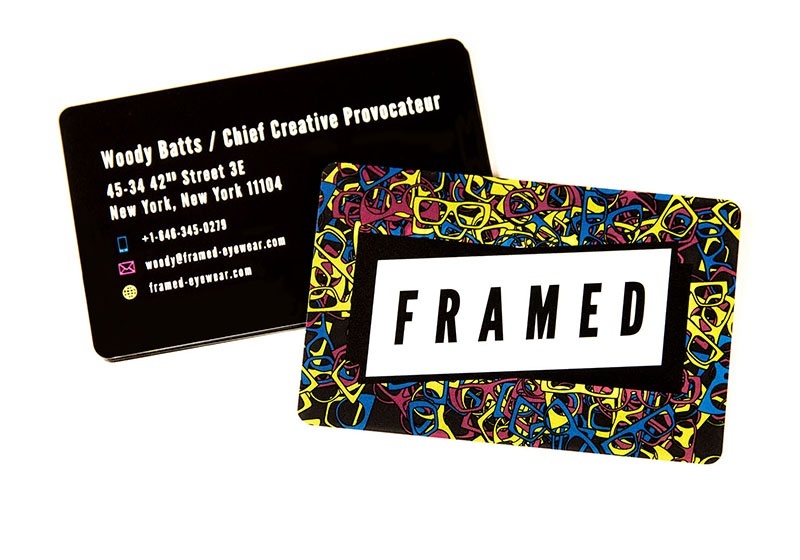 Start with a free consultation today!